US President Barack Obama landed in Vietnam late Sunday (May 22) for a landmark visit capping two decades of rapprochement between the former wartime foes, as both countries look to push trade and check Beijing's growing assertiveness in the South China Sea. Air Force One touched down in Hanoi just after 9.30 pm (10.30pm Singapore time) for the beginning of a three-day trip in which Obama will meet Vietnam's communist leadership and stress improving relations with the dynamic and rapidly emerging nation. For many Americans, Vietnam remains a painful byword for slaughter and folly since hostilities in the decade-long ruinous war between the two nations finally ended in 1975. 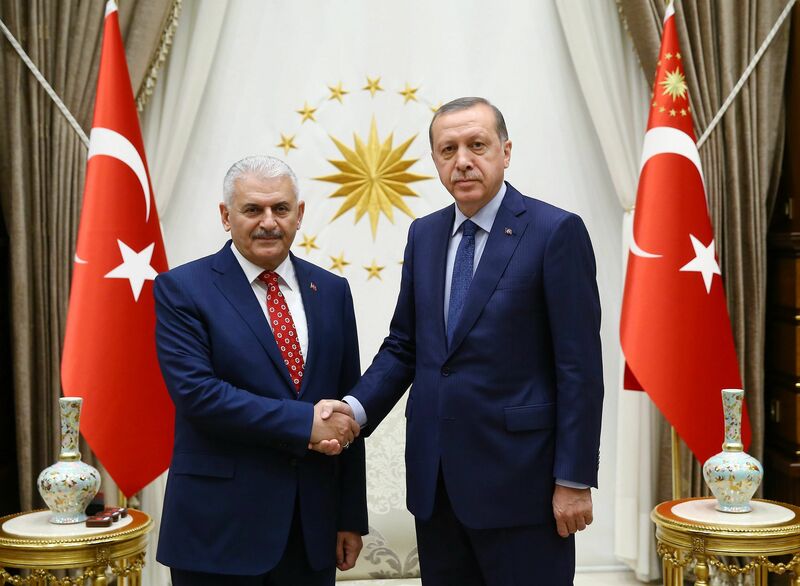 Turkish President Tayyip Erdogan confirmed Binali Yildirim, a close ally for two decades and a co-founder of the ruling AK Party, as his new prime minister on Sunday (May 22), taking a big step towards the stronger presidential powers he has long sought. 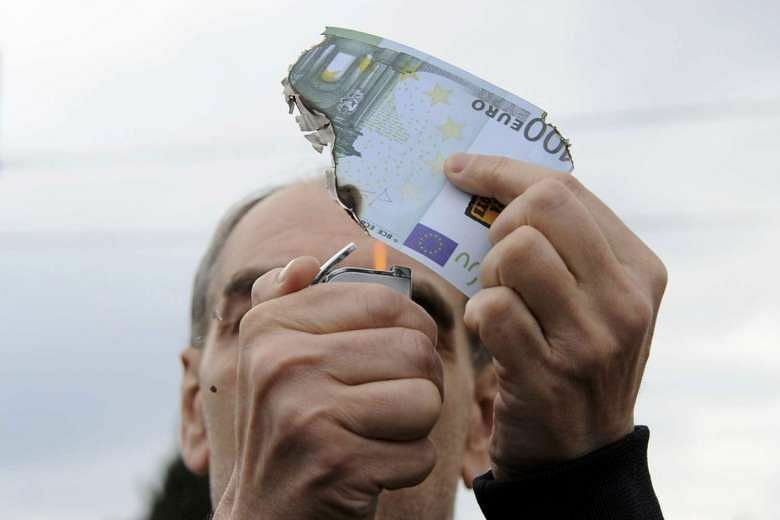 Greek lawmakers on Sunday (May 22) adopted another batch of controversial spending cuts and tax hikes ahead of a crunch Eurogroup meeting expected to unlock much-needed bailout funds for the debt-ridden country. The 7,000-page bill that raises the sales tax cap and introduces a contingency mechanism to slash spending further in case of budget overruns was passed thanks to the Syriza-led coalition government’s slim majority in parliament, according to an AFP count. All 153 of the government coalition’s MPs voted in favour, while outside the parliament building in Athens more than 10,000 people protested against a recent string of unpopular reforms. 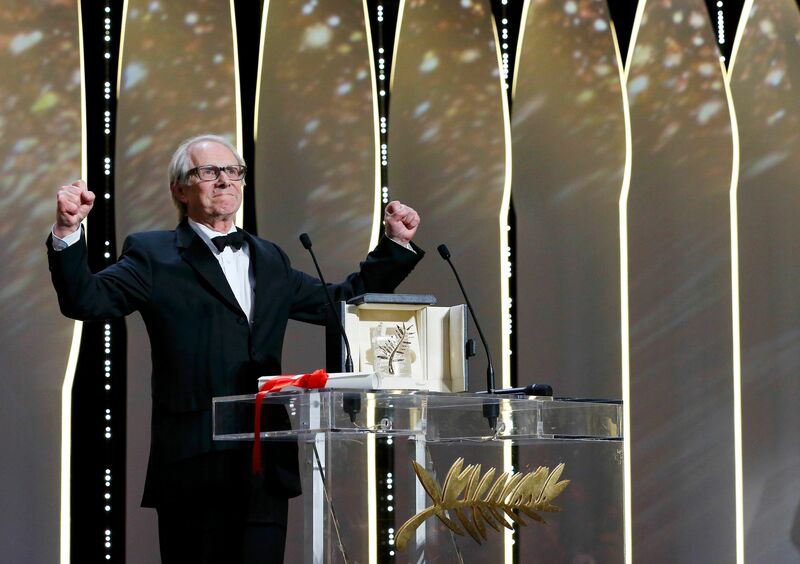 British director Ken Loach won the Palme d'Or top prize at Cannes Sunday (May 22) for the second time in a decade with his moving drama "I, Daniel Blake" about the shame of poverty in austerity-hit Europe. Jamie Vardy spared Harry Kane's blushes with a late winner as England edged Turkey 2-1 in their first Euro 2016 warm-up match at Manchester's Etihad Stadium on Sunday (May 22).